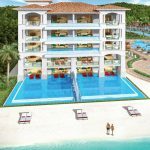 THE MOST EXCLUSIVE ALL-INCLUSIVE. 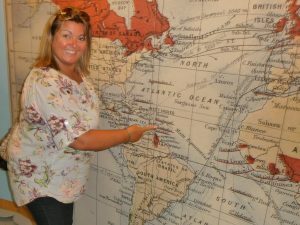 EVER! 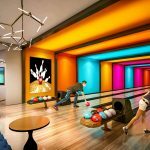 This new and exciting resort opens its doors in December 2017. 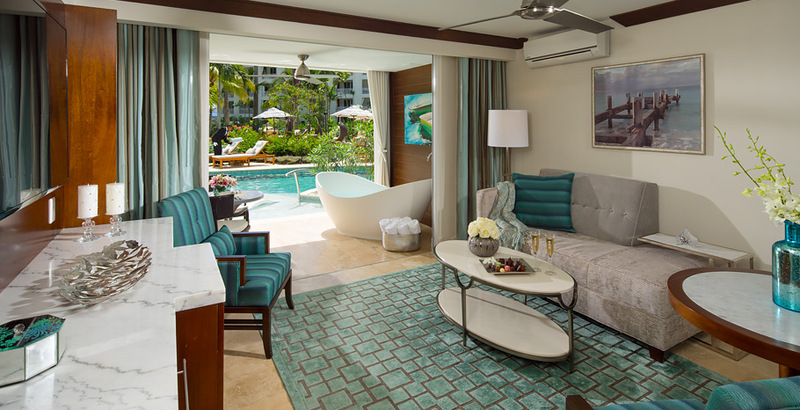 Why not experience the Royal Treatment at Sandals Royal Barbados in this all-suite resort. 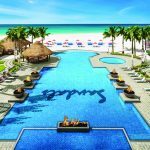 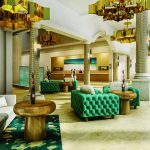 This amazing resort will feature a number of Sandals firsts, including the first rooftop pool and bar, the first 4-lane bowling alley, the first men’s only barbershop, and two new restaurant concepts – American Tavern and Chi Asian. 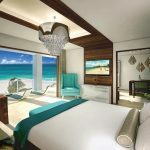 Sandals Royal Barbados is an all suite resort will have 222 suites including some of Sandals signature accommodations, the magnificent Skypool Suites, Swim-up Suites, and Millionaire Suites, world-class international cuisine at six restaurants, and a breathtaking Spa. 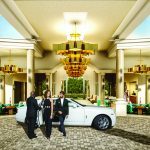 With stunning ocean views, Butler Elite service and exclusive exchange privileges with nearby Sandals Barbados define the new Luxury Included® experience at Sandals Royal Barbados. 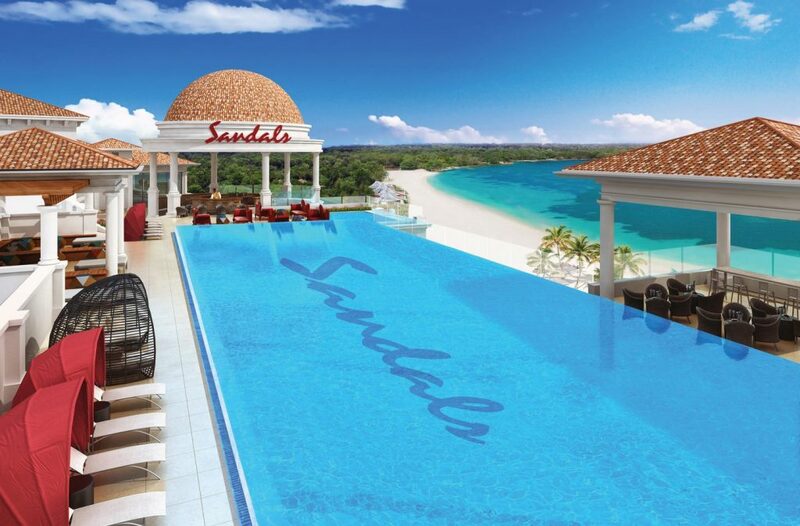 Sandals Royal Barbados has six of its own world-class restaurants however you can also choose to dine in the restaurants next door at Sandals Barbados, Relax and enjoy the views from the new rooftop restaurant or choose to try the American Tavern serving traditional American cuisine or Chi Asian Fusion, the first Chinese-Japanese fusion restaurant.